Michela will be flying the Maltese flag in Tel Aviv! 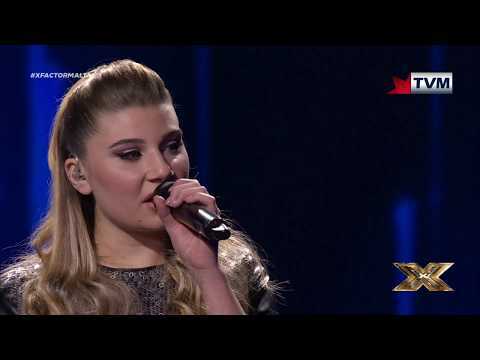 The 17-year-old beat out three other finalists to be crowned the first official winner of X Factor Malta. 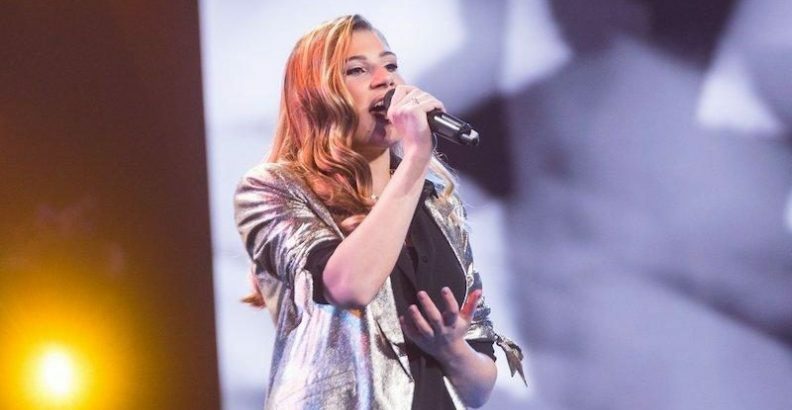 By extension, Michela won the honour of representing Malta in at Eurovision Song Contest 2019 in Tel Aviv! Last week, it was announced that X Factor Malta will return for season 2 after a popular debut. However, it unknown whether it will remain the selection method for the Maltese Eurovision representative. Since 1971, Malta had used Malta Song for Europe as its selection method for the contest. Unlike the winners from the various other national selections that are happening across Europe, the process is far from over. They now have until March to record their Eurovision entry. This will be the first time a Maltese entrant has been selected independent from their entry in its participation history. In addition to the ticket to Tel Aviv, Michela has also secured a contract with Sony Music Italy, which their Eurovision entry will likely be released under. Wether the risk will pay off remains to be seen.